This installation experience looks fairly slick, but I did find the apps wouldn’t work straight away. It seemed I had to navigate away from the License Manager app and then go back to it in order to bump something into the right spot. Not a big deal, a one time thing. I reported the issue to guys and I’m sure they will address it (they’ve been very responsive to emails thus far). My initial thought was why aren’t they just launching the PDF for me in Acrobat Reader. 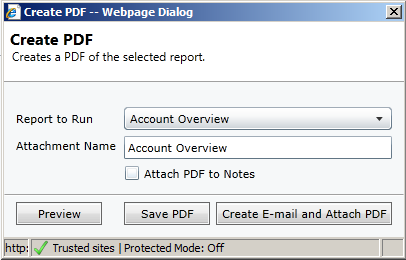 But it is logical that if you are wanting to generate the report in PDF then you either intend to save it somewhere or email it so the MyCRM approach makes sense. 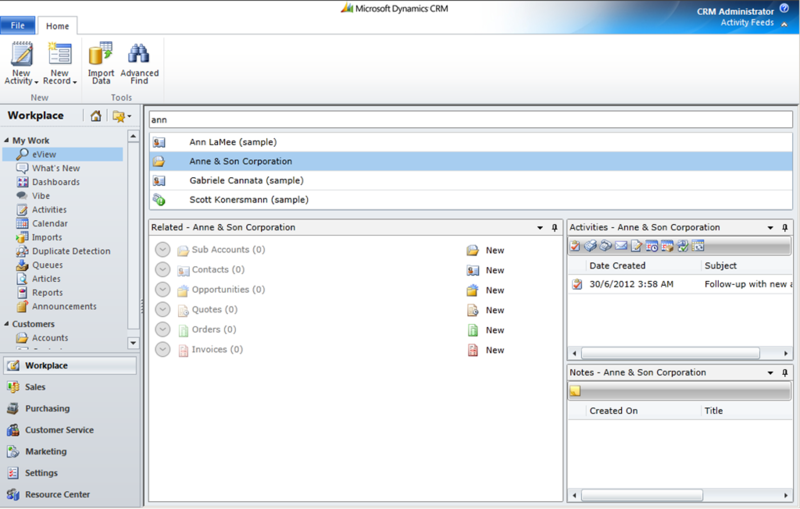 The solution supports 8 of CRM’s common entities. 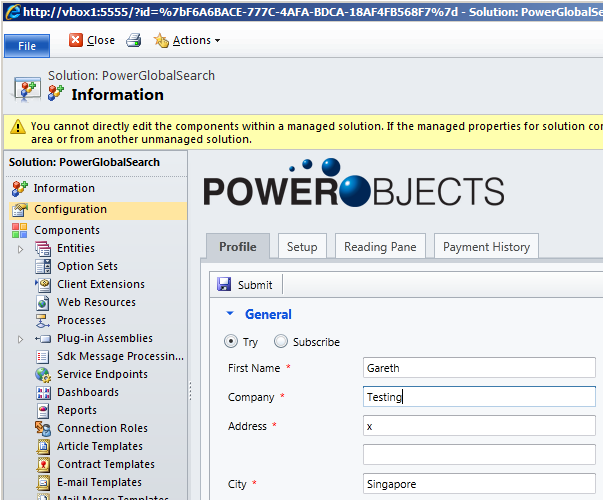 At first I was concerned the solution only supported these 8 entities but a quick email exchange with Alistair revealed that the button can be replicated simply enough onto other entity forms they just don’t have instructions for this on their web site. 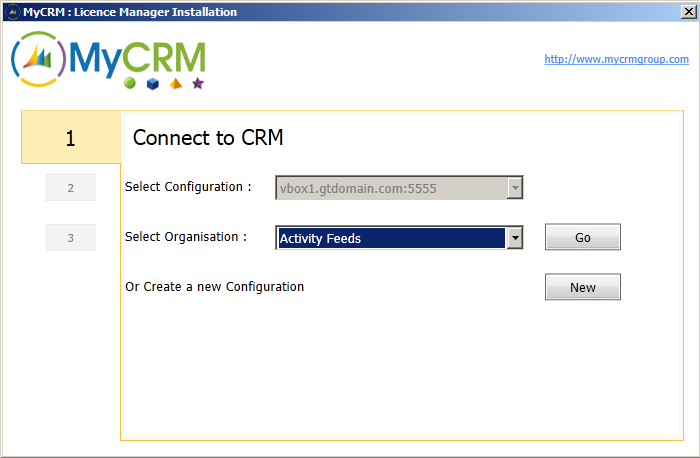 If you are familiar with customising the CRM Ribbon XML or with Erik Pool’s Ribbon Editor then you will find this process easy enough, otherwise the MyCRM guys will happily help you. Took me under 5 minutes to add the ePDF button to the Case form using Erik’s Ribbon editor. I think this solution has value, it represents a significant improvement to the user experience and it looks to be well made. 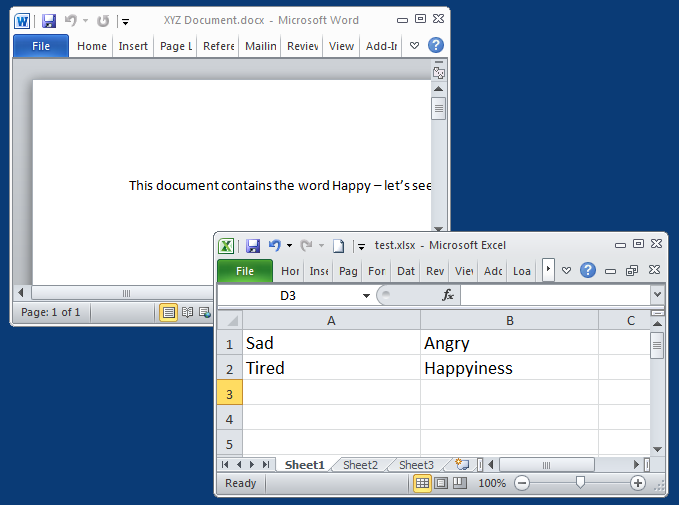 However, I expect there are scenarios where an even more streamlined solution would be preferable – e.g. 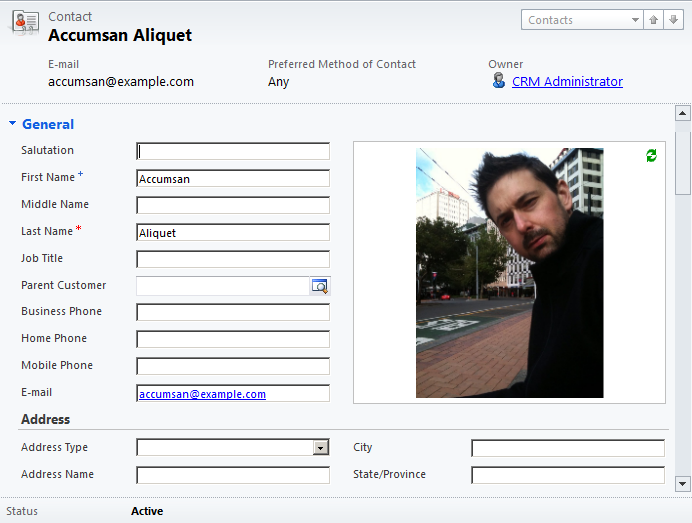 on the CRM Quote form having a Generate Quote button that immediately popped a PDF of the Quote report or a CRM email with the quote attached (i.e. no pop up screen and additional clicks there). 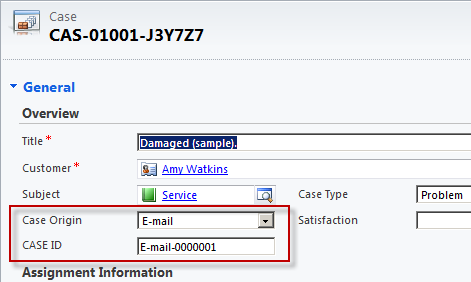 However, as soon as you want to offer your users more than 1 Quote format to pick from or the ability to save vs. email then ePDF makes sense. Custom building something like this yourself is not out of the question, CRM reports can be generated by web service calls. I expect licensing ePDF would be the cheaper way to go, but then like with any add-on you become dependent upon their release cycle for future upgrades. Depends somewhat on your taste for build vs. buy. Pricing starts at £750 (< 10 users). 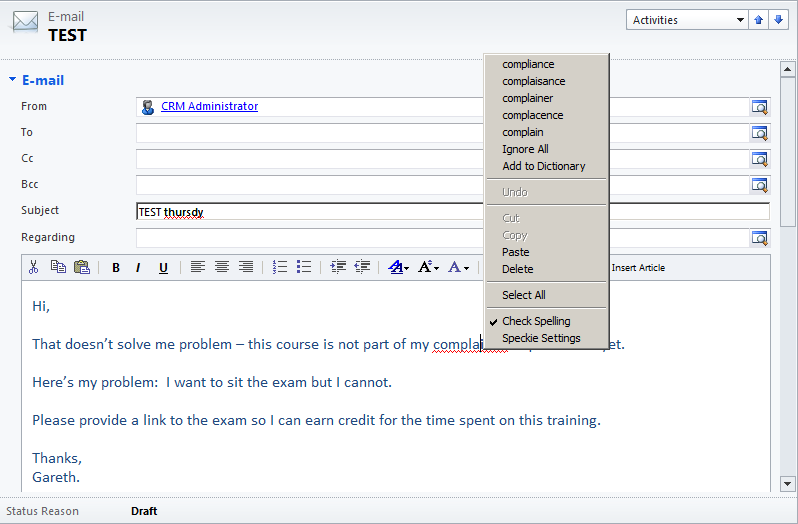 You can pick your default dictionary, any corrections you make in the spell check dialog are pushed back to the CRM form and the whole user experience is fairly intuitive. 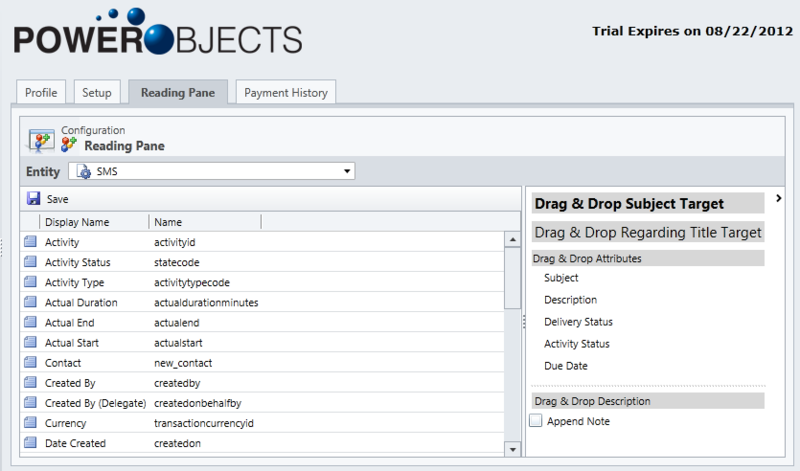 Again, the solution deploys to a predefined list of entities but again you can replicate the button and add to any CRM form. 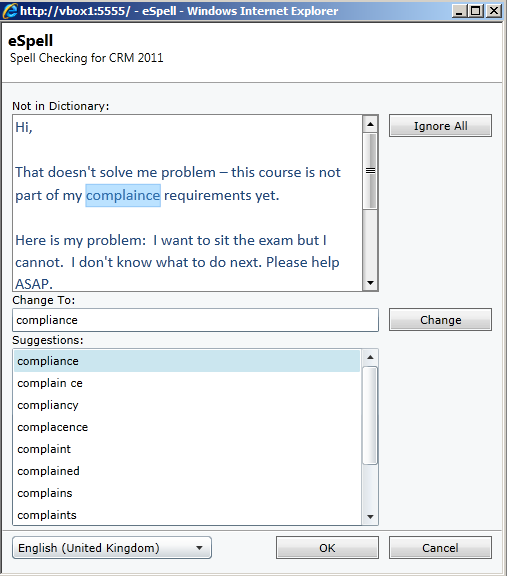 A big limitation of eSpell is the spell check is an ‘on demand’ service only, it cannot, for example, be configured to run on save/send, which I think is pretty important for spell check. Neither does it alert you of spelling errors as you type. Pricing starts at £250 (< 10 users). Sorry MyCRM, I prefer Speckie. Speckie has sliding scale pricing, e.g. 10 users will cost you $16.5USD per user, 1000 users will cost cost $5.50 per user. 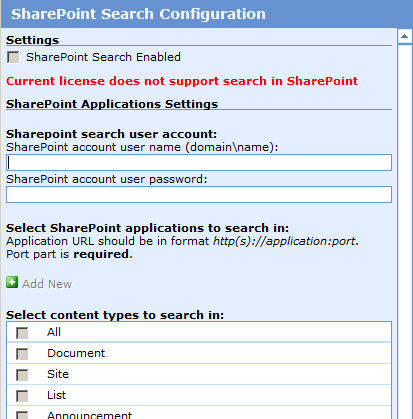 Enterprise customers however may be uncomfortable with deploying an Internet Explorer add-on (they seem to be uncomfortable with most things!). eSpell has the advantage of not requiring a client installation. 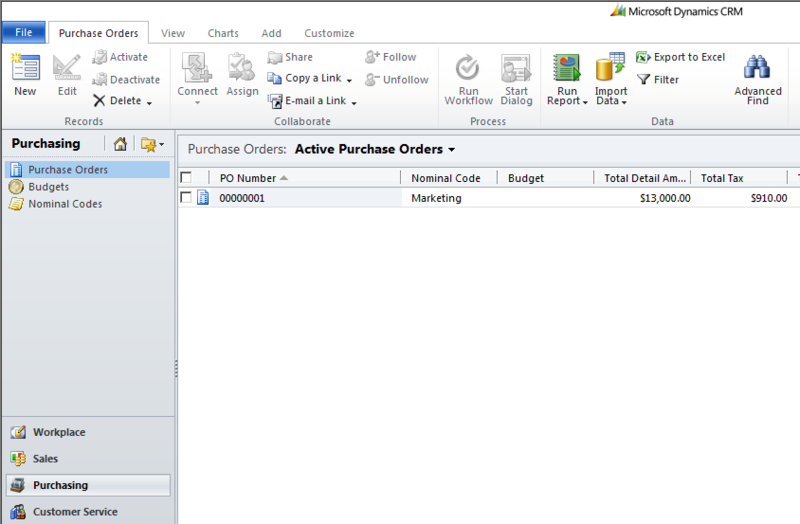 MyCRM’s ePurchasing product extends Microsoft CRM’s distribution capabilities to include the purchasing function. Purchasing is typically the domain of ERP systems but CRM is known to impeach on ERP territory from time to time (quotes and orders are good examples of this). It is also not uncommon for a business to license only a small number of users for ERP access but for there to be a collection of ERP functions that should ideally be made accessible to a broader user base and not all ERP systems have a good license model to support this. Good examples of such functions are Customer Enquiry, New Project Registration and Raising Purchase Orders. This is where CRM, which is typically licensed to a broader user base, can be of value – providing a licensing alternative and more user friendly UI. 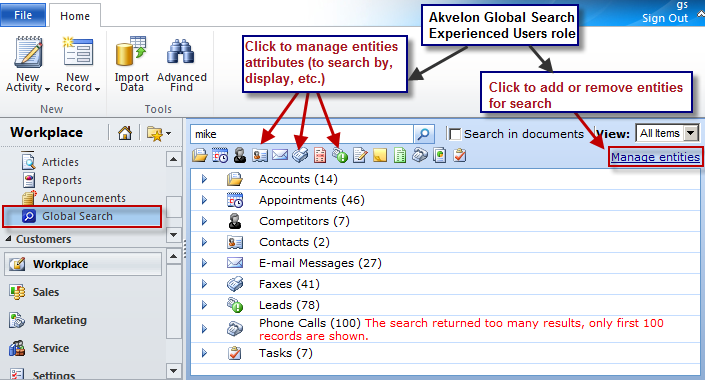 If that broader user base is already using CRM then it can make sense to roll out this functionality through CRM. 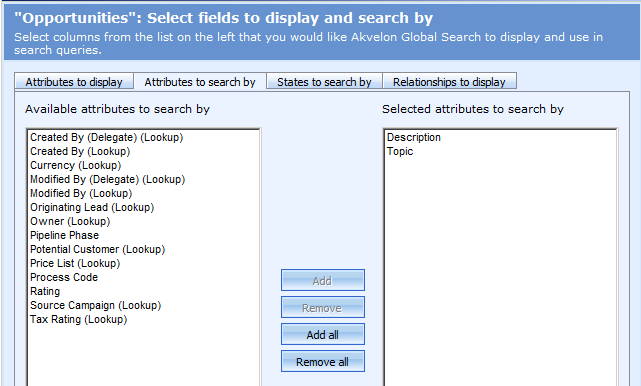 Products can be selected using a Lookup or you can write in products. 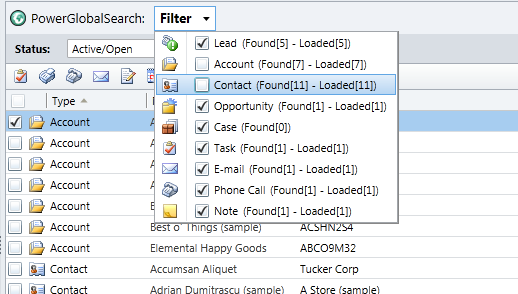 CRM’s product entity is used except Products can now be parented by a Supplier to give you filtered lookups when selecting products on a Purchase Order. I give points to MyCRM for building out a consistent user experience here, but I also penalise them for it , because Microsoft’s out-of-the-box user experience is sub par in this area. But then the beauty of MyCRM’s solution is it is a Microsoft CRM solution configuration that we can re-configure as required. 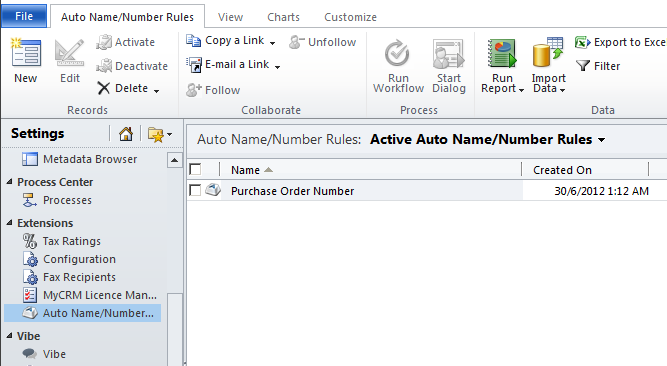 Certainly if I was to demo their Purchase Order screen I would place the PO Details grid on the Purchase Order form – or more likely – swap it out all together for an editable grid. 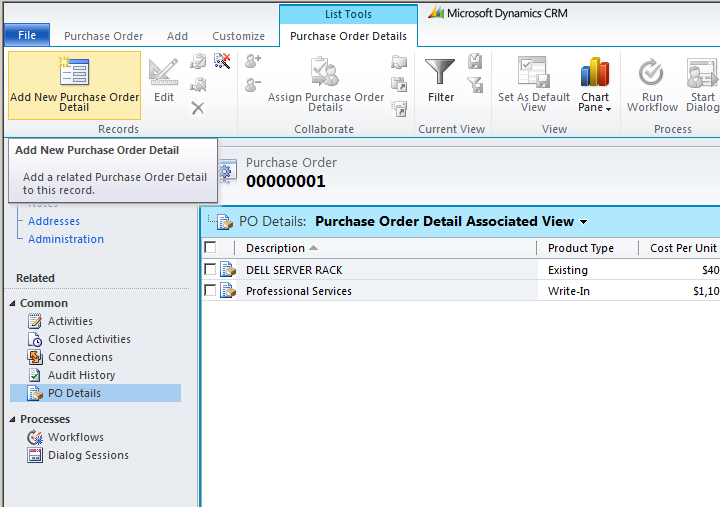 That leaves me wondering, why buy this add-on, why not just configure up my own Purchase Order and PO Detail entity. I think you need to do that analyse. It becomes a gap analysis, how much of a gap is there between the ePurchasing out-of-the-box solution and what you need? If you are happy to largely go along with the out-of-the-box then cool, buy it. If you want to change things up a fair bit and are confident in your CRM configuration/customisation abilities then you are probably best pocketing those licensing dollars. 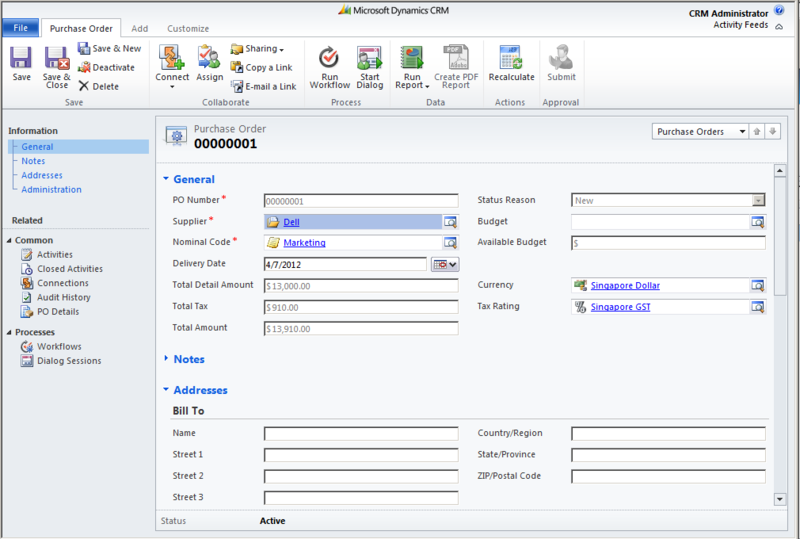 There’s more to the Purchasing solution such as Purchasing Budgets, integration to MyCRM’s eTax and ePDF solutions, and an Approval process. 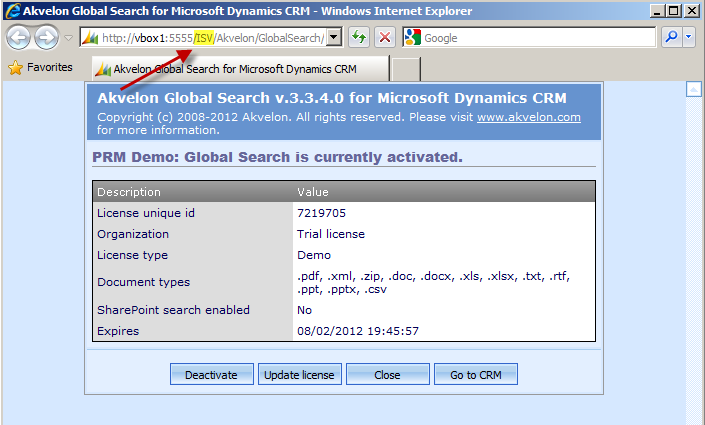 So if you are in the market for a Purchasing solution for Microsoft CRM do have a good look at it. Pricing starts at £950 (< 10 users). Now, existing records are not automatically assigned an ID when you define the rule, but they will get assigned one the first time they are updated (if you enable the Always Update option). You can do a bulk edit or Excel export/import to ‘bump’ existing records and get them all assigned an ID. 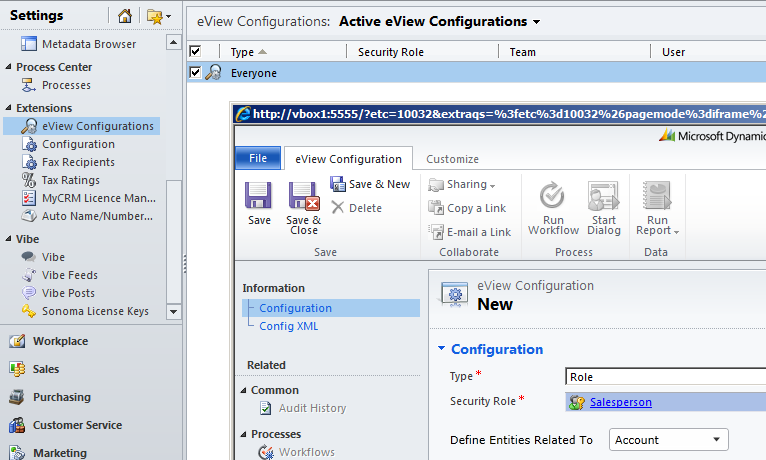 Because the app is implemented as a plugin this field is populated as part of the Save and appears immediately to the user. This is an improvement over the workflow approach where the update happens asynchronously. You do need to consider other scenarios though like what happens when a user changes the Role on this record – you might still want a workflow to trap that to keep the Name field in synch. 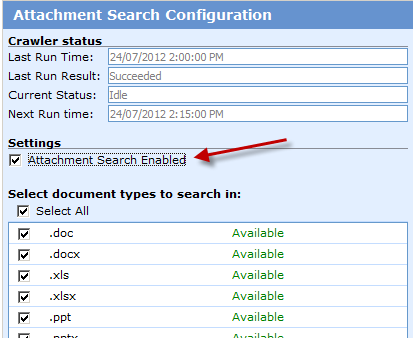 Even then, there are scenarios that workflow can’t handle such as when the surname of the Contact changes. Overall, I think this is a nice solution for auto-numbering. I’m not sure it has a place on my projects as I have other solutions I can use but I might use it when I am prototyping. But for customers who don’t have ready access to CRM developers or who prefer to avoid customisations then this should appeal. Pricing starts at £500 (< 10 users). 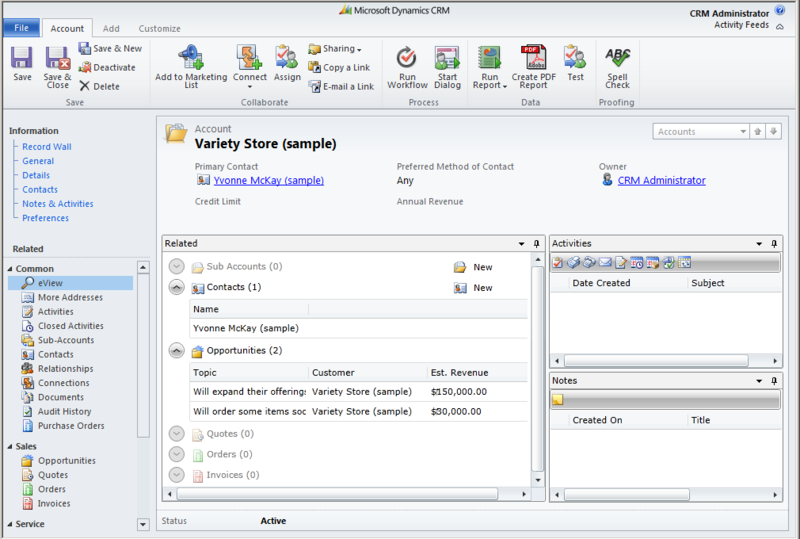 MyCRM’s eView product is primarily a “360 degree view” product – aiming to improve upon Microsoft CRM’s out-of-the-box customer form in terms of displaying more data about the customer in a more accessible manner. 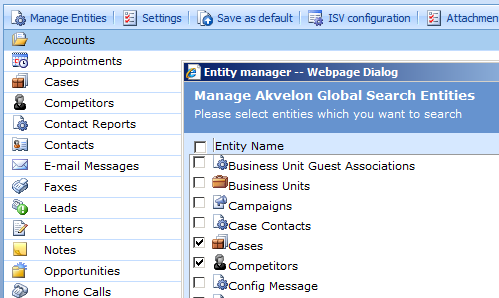 It has a supplementary feature as well in that the search box for eView searches across Contact, Account, Lead and Opportunity – so you also get a cross-entity search. That alone can be of value. 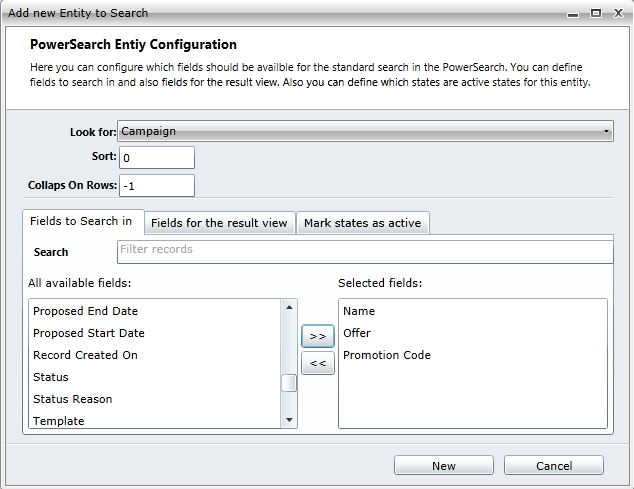 As you change focus between the search result the 360 view refreshes. You see Related records, Activities and Notes. I quite like how Activities and Notes are split apart and they’ve made good use of the screen real estate – you have good visibility of everything, certainly better than what you get on the CRM form. Functionality is a little limited here I am afraid. 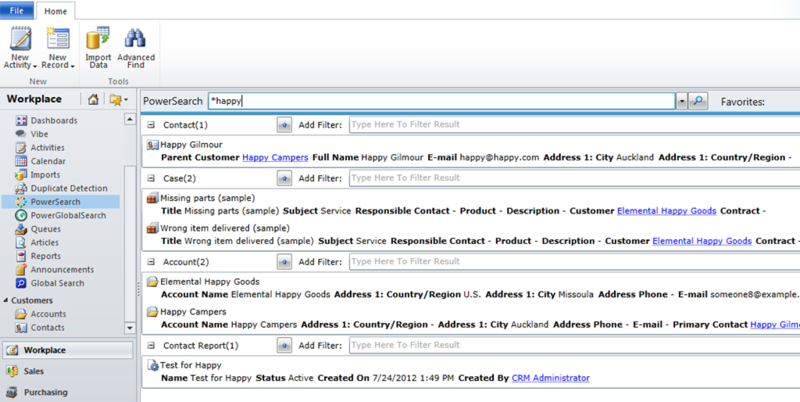 You cannot specify the sort order, column widths or any filtering. Unfortunately these are significant limitations in my opinion, but perhaps something you can live with in the short term. Pricing starts at £950 (< 10 users). 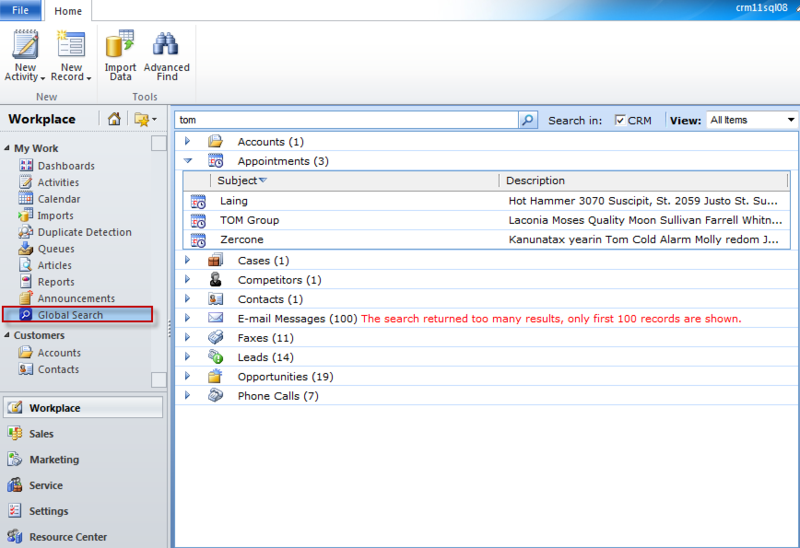 MyCRM’s eAddress product suits scenarios where you need to store Business and Personal addresses on Contact records. 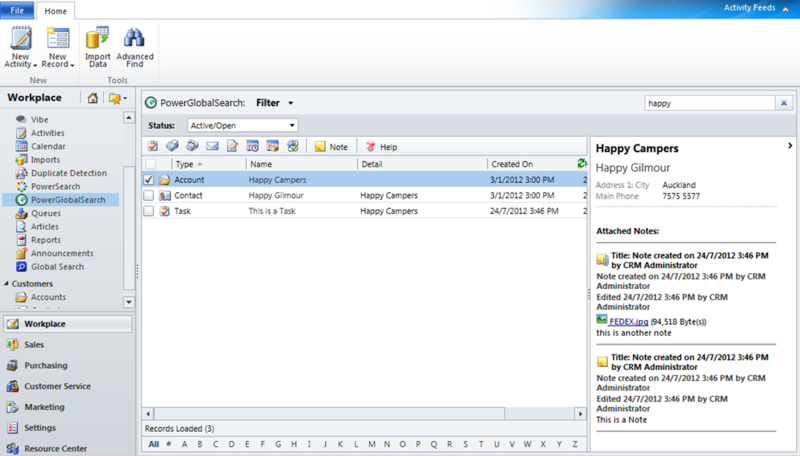 eAddress provides two enhancements in this scenario. 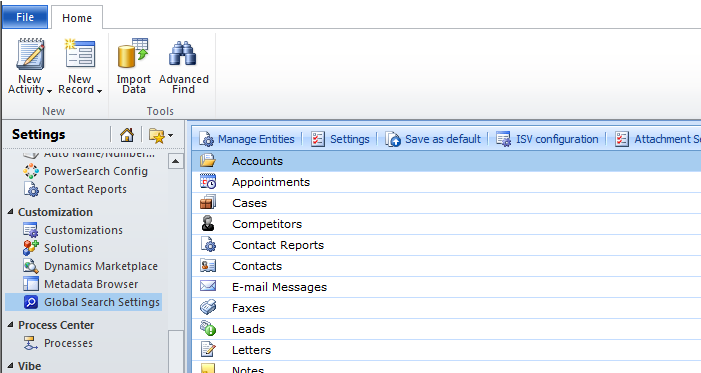 Firstly, the Business address on the Contact record is set to be read only and automatically kept in synch with the Account address so you only have to make business address changes at the Account level. Secondly, and more importantly, on the Contact record you designate whether the Contact’s Business address or Personal address should be set as the Contact’s Mailing address. 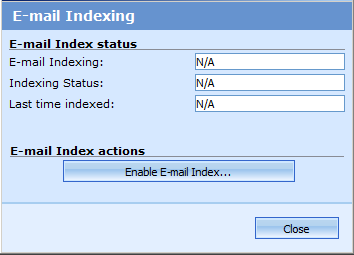 eAddress then ensures the designated Mailing address is replicated into CRM’s Address 1 fields for ease of Mail Merge in the future. Now eAddress won’t suit everyone, it fits a very specific scenario, and a scenario I haven’t come across before. I worry a little about the synchronisation of Account address down to Contact address as it assumes all Contacts under an Account share the same business address which may not be true – depends upon how you structure your Account records in CRM. I do like how they control the population of the Contact Address1 fields though – makes good sense. There’s not a lot to eAddress. I think if I hit a similar scenario I would be inclined to just write jscript or a plugin to address it. Pricing starts at just £100 (< 10 users) so they are not asking much for this, I guess that’s the motivation to buy rather than build! 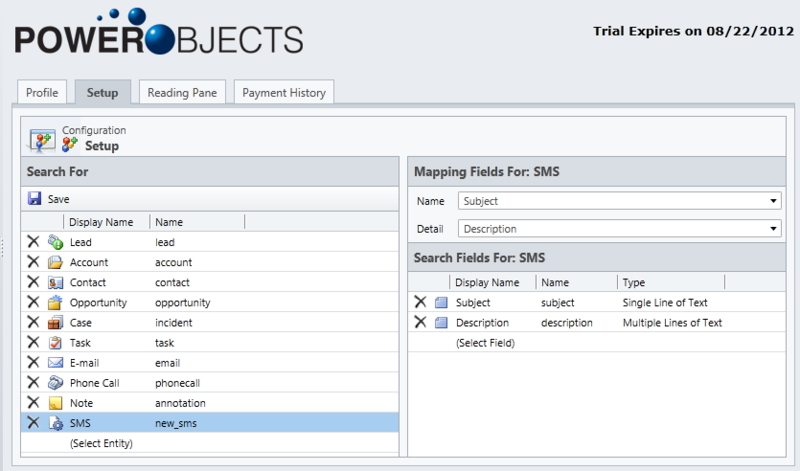 If you want to be able to store images against CRM records and easily view them then this to me is a no brainer, ePicture works a treat. 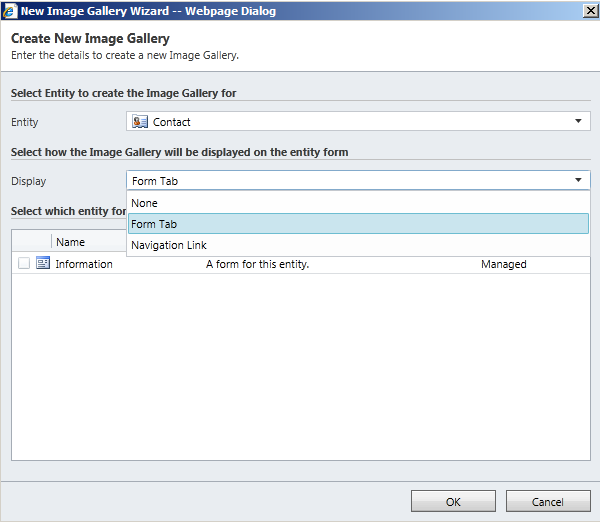 The entity involved needs to have been enabled for Image Libraries and your particular record will need to have an image in its library. 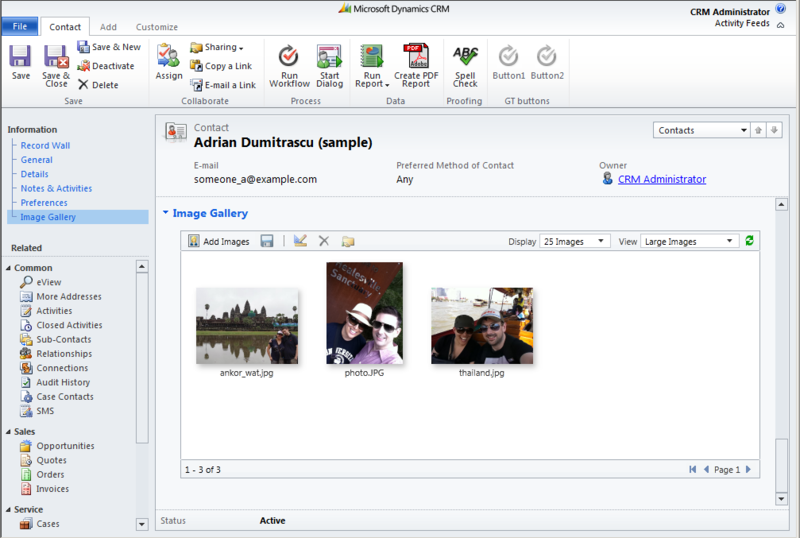 The first picture you upload to an Image Library will be marked as primary and it is this image that the Web Resource will display on the CRM form. 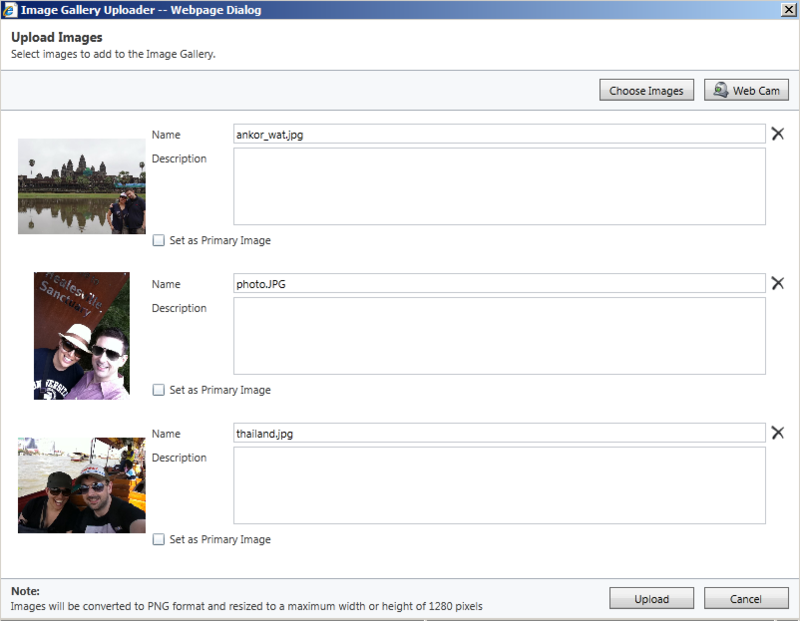 Of course, you can set a different picture as primary at any time. 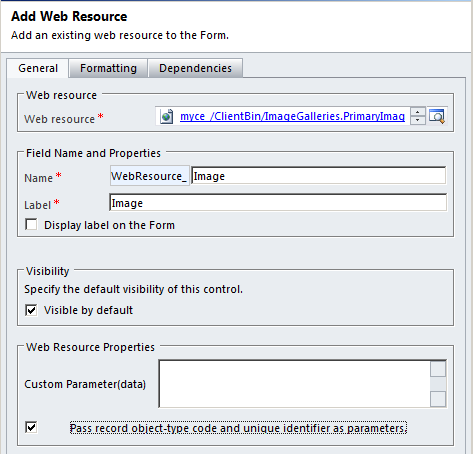 There are a few different options for enabling images in CRM, I’ve seen some sample code floating around my workplace which we have leveraged before. I like ePicture though, I will certainly make use of it in demos (when appropriate) and will be happy to propose it on projects. I’m also thinking about portal scenarios where you use CRM as the back end to the portal and drive the content from CRM. I think ePicture could fit in here as a means of providing image content to the portal. I’m going to ponder that a bit more. I hope someone finds this introduction and analysis useful. Please share any experiences you have had with these products. 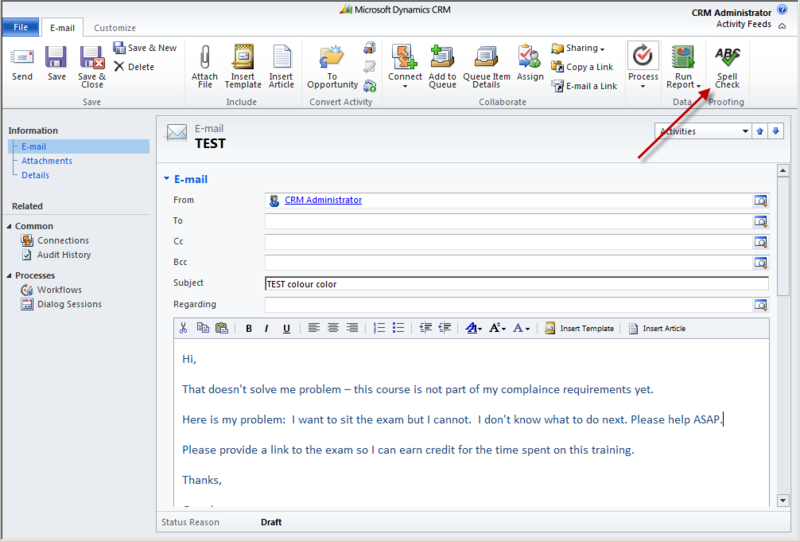 This entry was posted in Uncategorized and tagged CRM 2011, MyCRM on July 6, 2012 by Gareth Tucker.